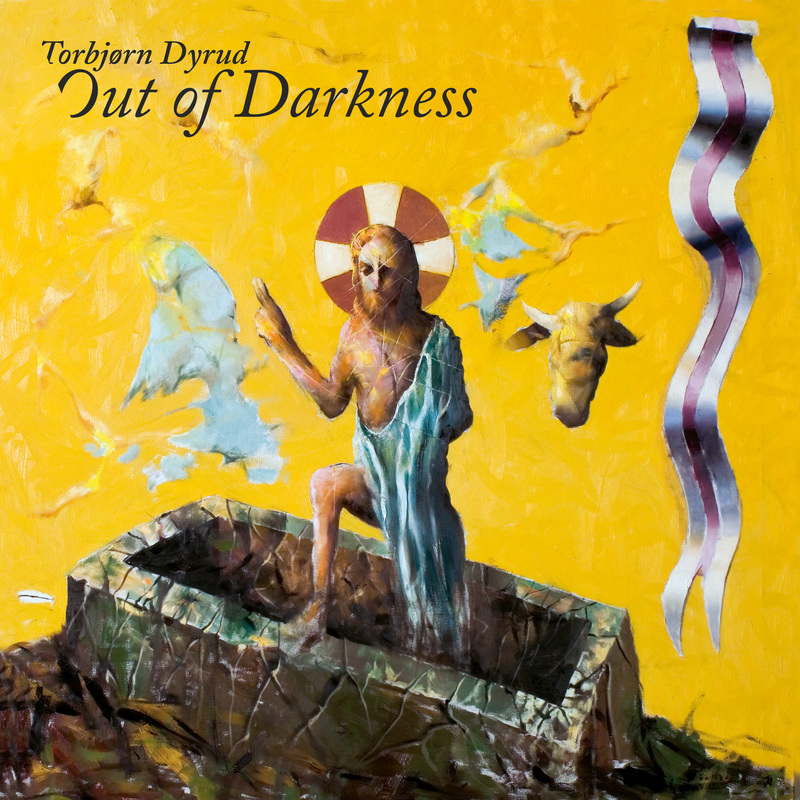 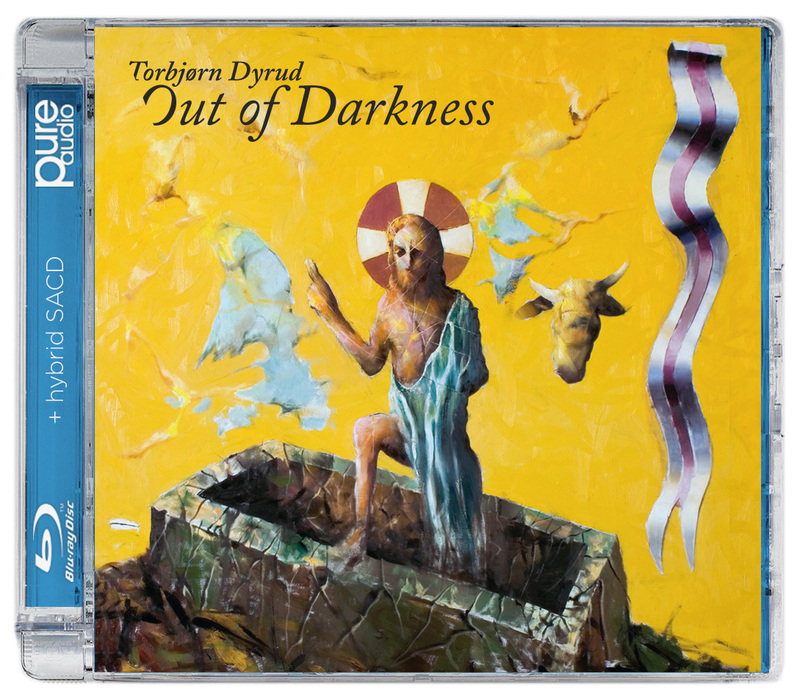 Torbjørn Dyrud's work OUT OF DARKNESS presents you with the most famous story of Christian culture - Christ's passion, death and resurrection - in a form you have never heard before. 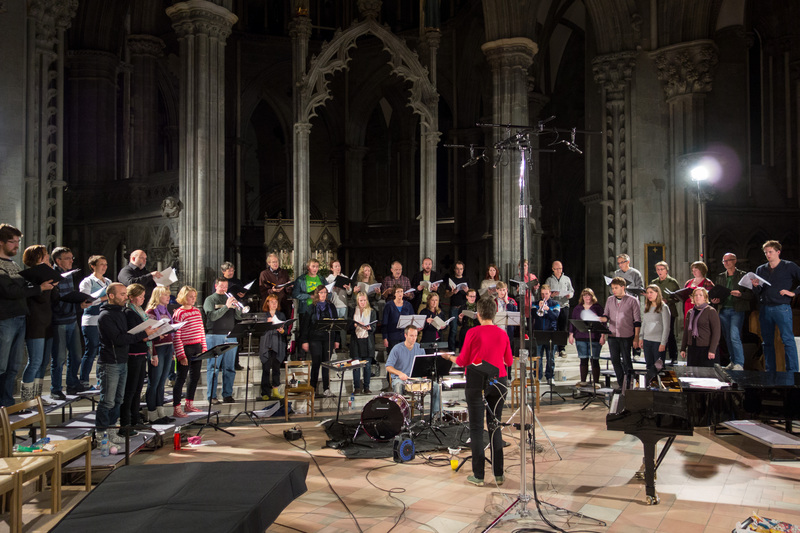 Allow yourself to be moved by Nidaros Cathedral Choir, Sarah Head and the musicians in their presentation of Dyrud's dramatic music. 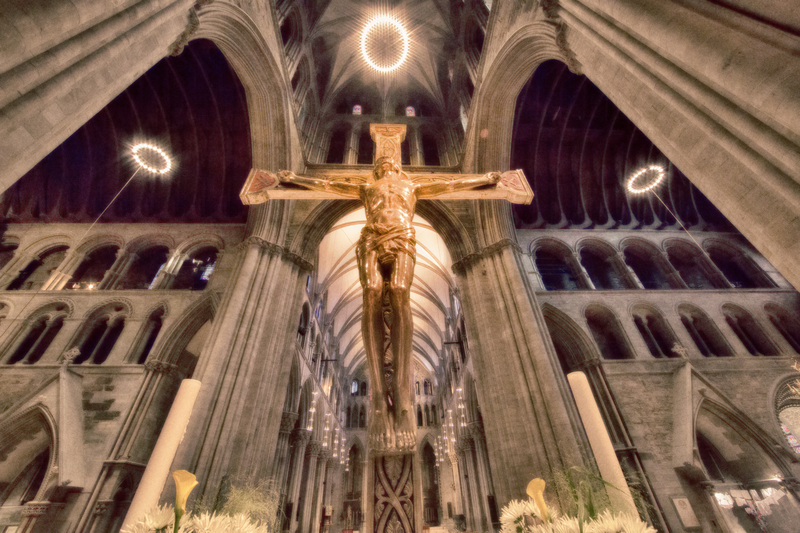 The work is not a passion in the traditional sense, since it does not end with Christ's death. 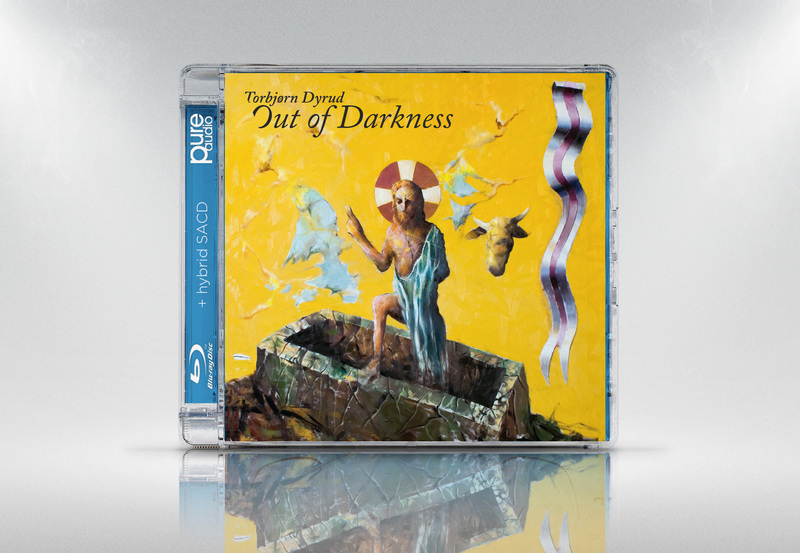 Out of Darkness continues through the kingdom of death and out of the grave, leaving us with the gospel of love that overcomes and endures everything, a gospel of grace and forgiveness. 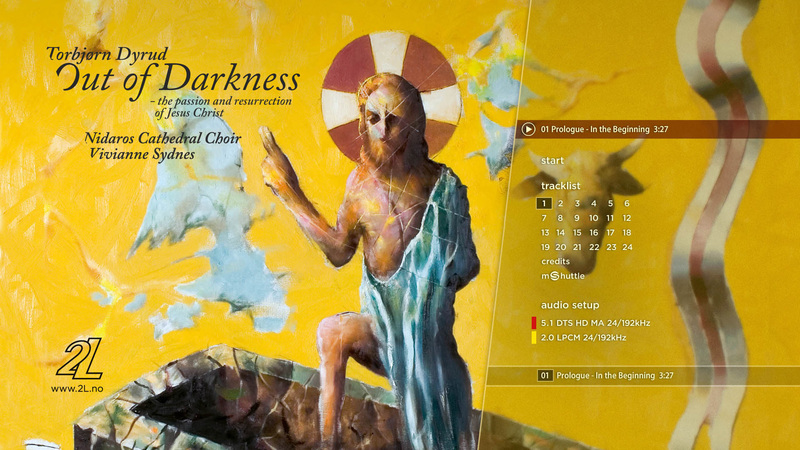 Life is the light of mankind, and we can rise out of the darkness. 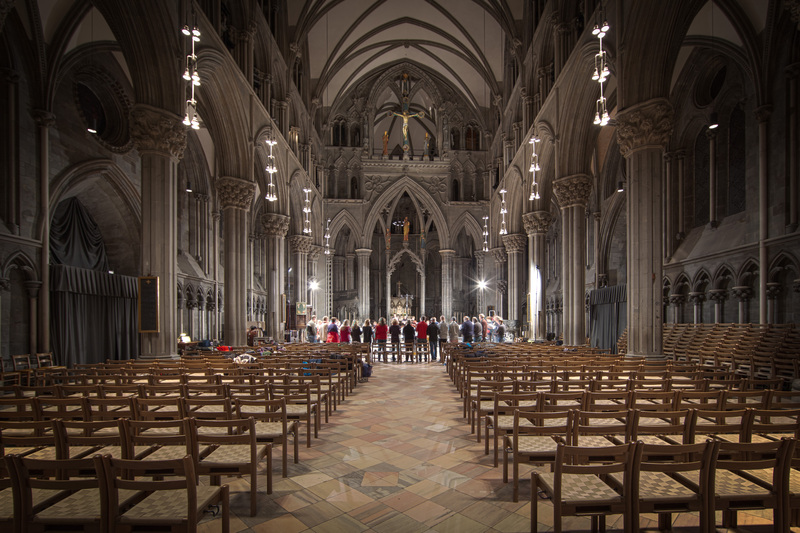 Nidaros Cathedral Choir was started in 1946 and consists today of about 40 singers. 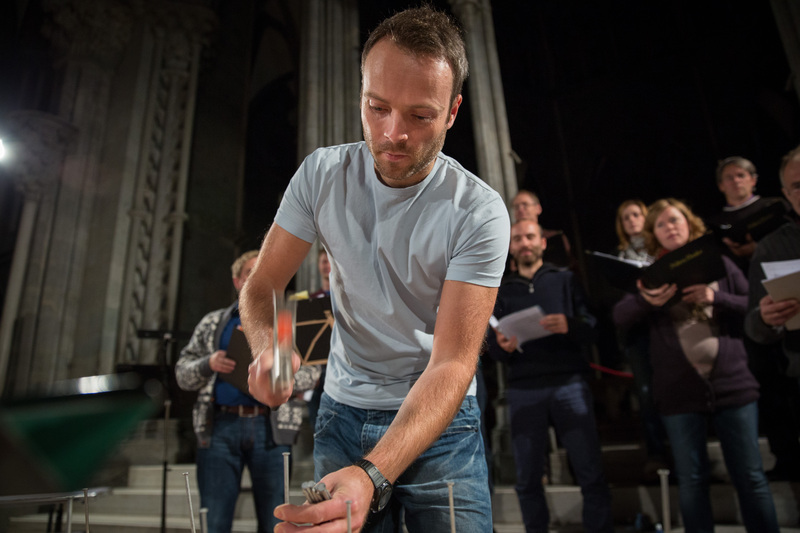 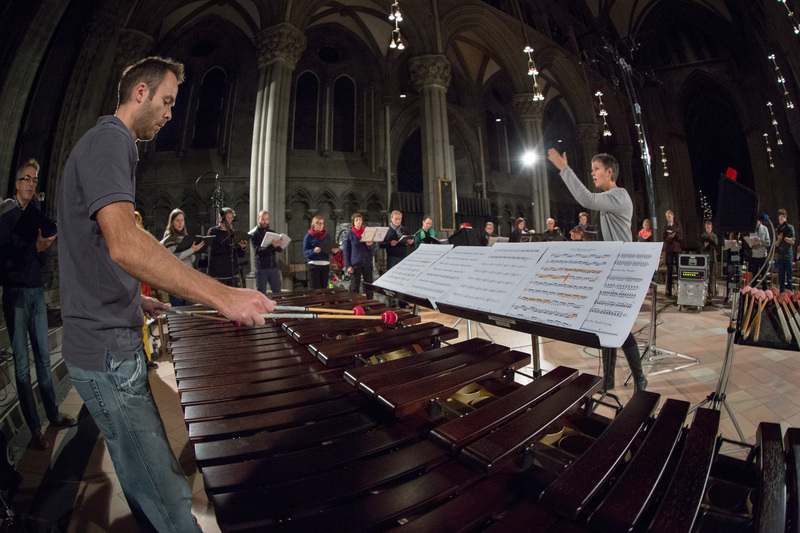 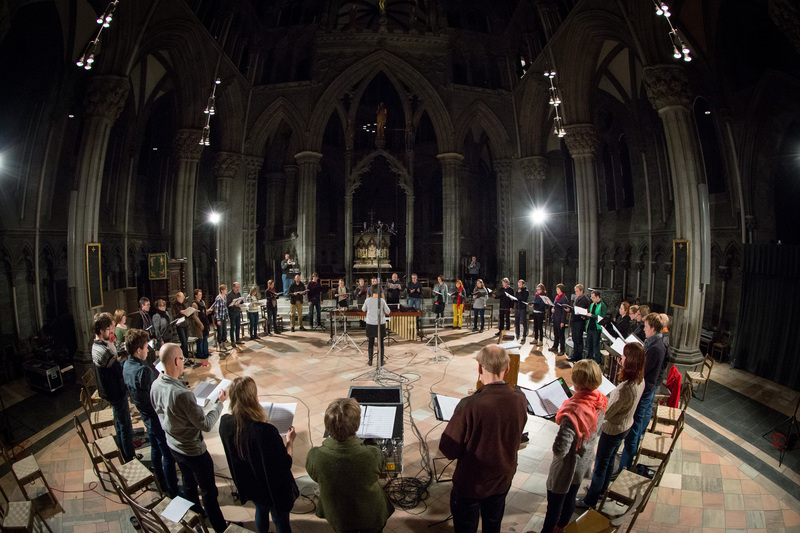 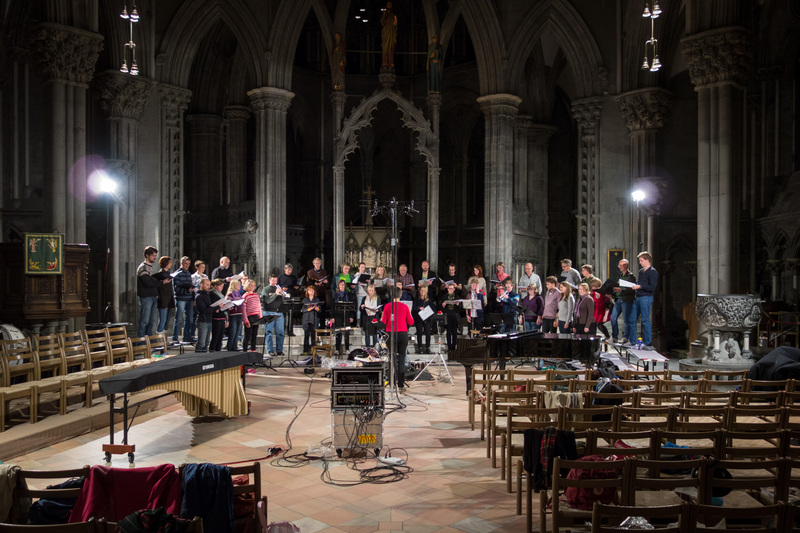 The choir regularly contributes to church services at Nidaros Cathedral and has established itself as a major player in the musical life of the city of Trondheim. 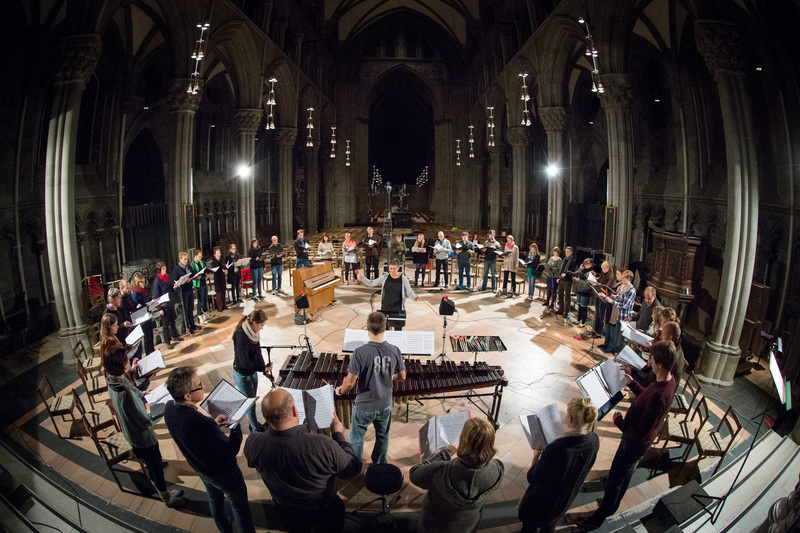 In the course of Vivianne Sydnes's ten years as artistic director, the choir has commissioned and performed a number of works by both young and established composers, among them Ståle Kleiberg, Henning Sommerro, Torbjørn Dyrud and Wolfgang Plagge. 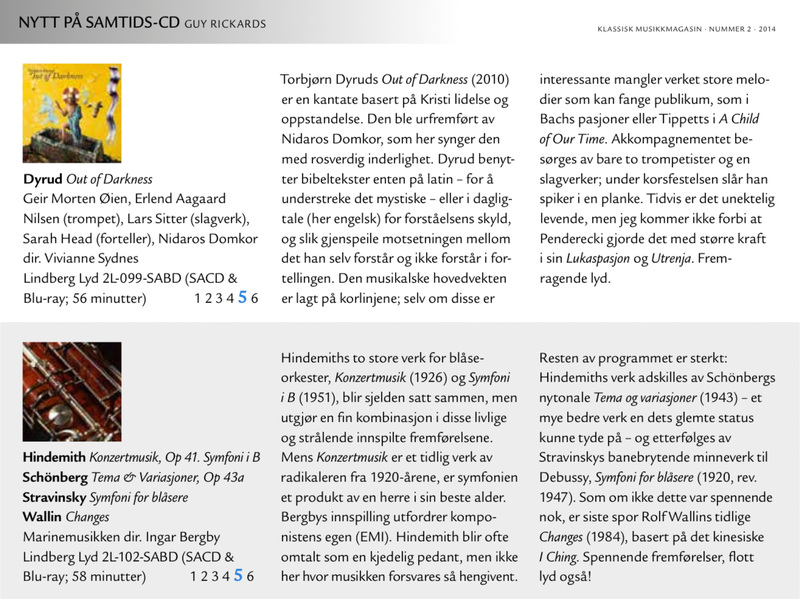 In 2010 the choir released their album NIDAROS which included samples from these works. 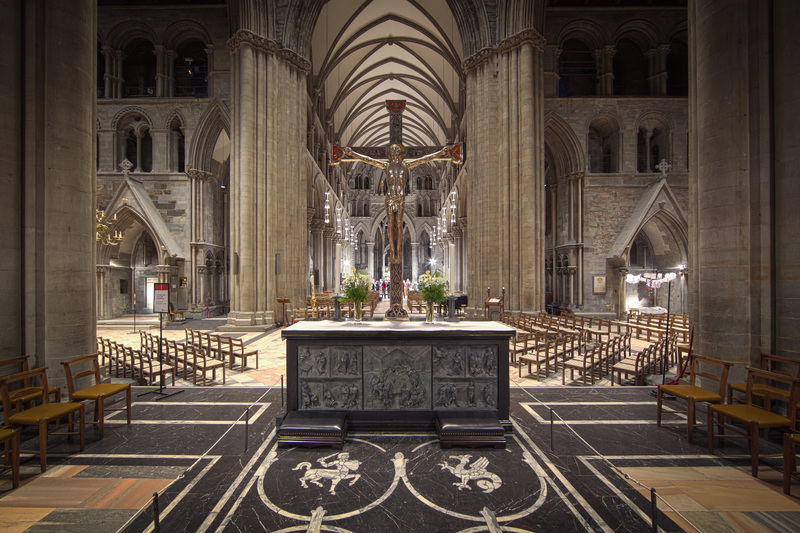 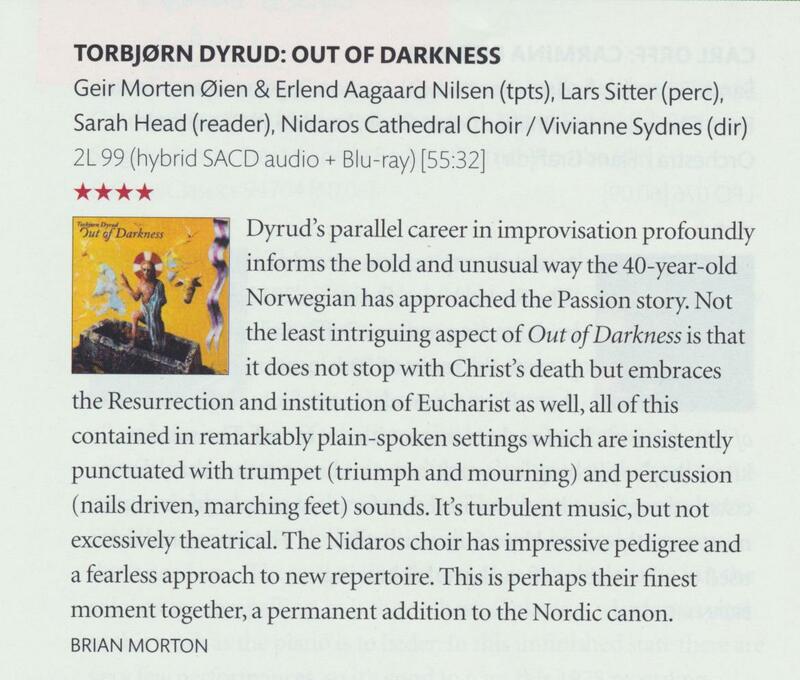 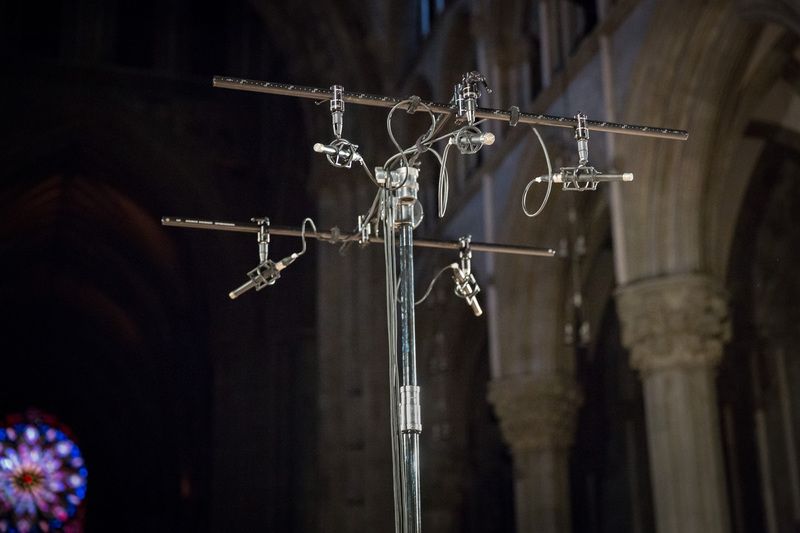 In 2010 Nidaros Cathedral Choir premiered Torbjørn Dyrud's passion music "Out of Darkness" in a scenographic performance in the cathedral. 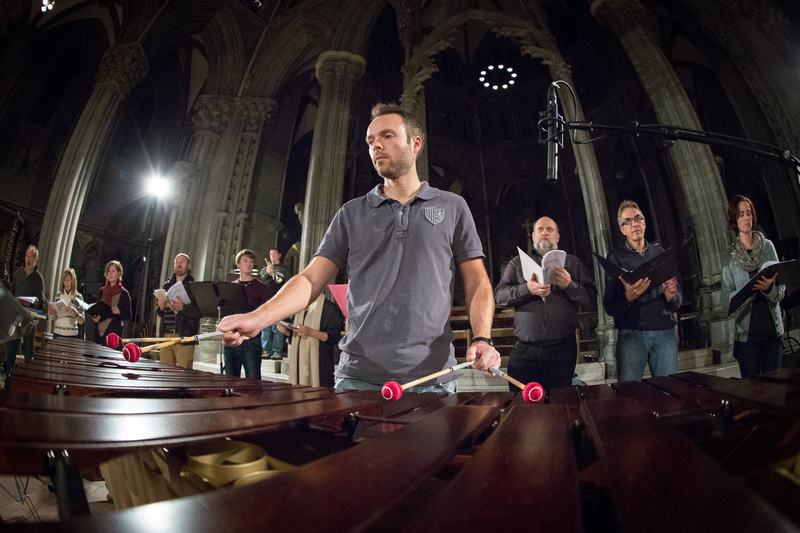 Conductor Vivianne Sydnes was educated as an organist and choirmaster at the Norwegian Academy of Music and has a diploma in conducting from the Royal College of Music in Stockholm. 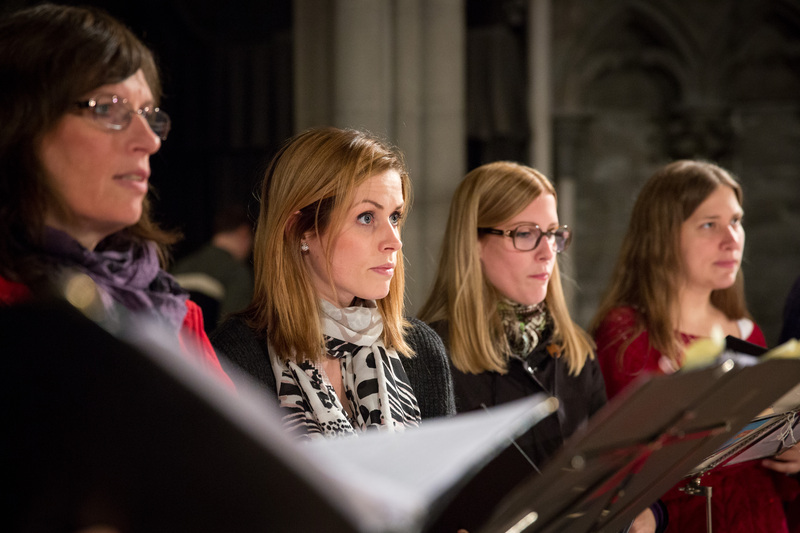 She was Director of Music at Nidaros Cathedral 2002-2012. 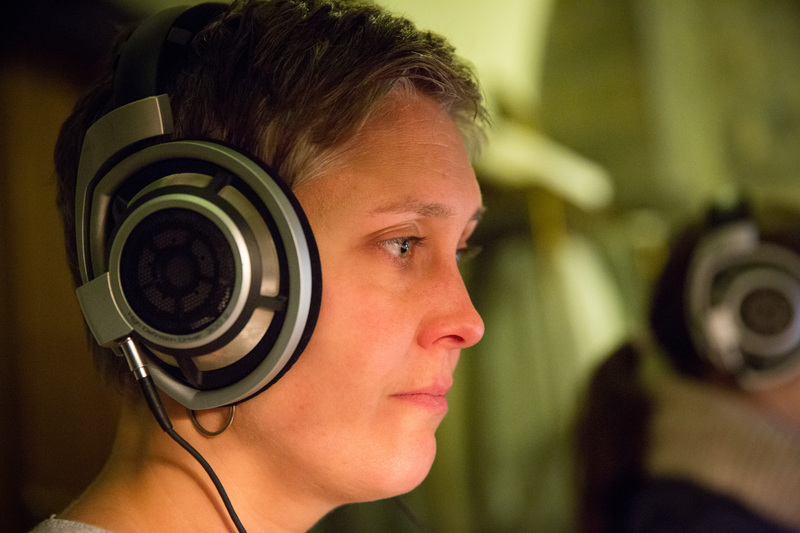 Recording this work was one of the last projects under her leadership during her time in Trondheim. 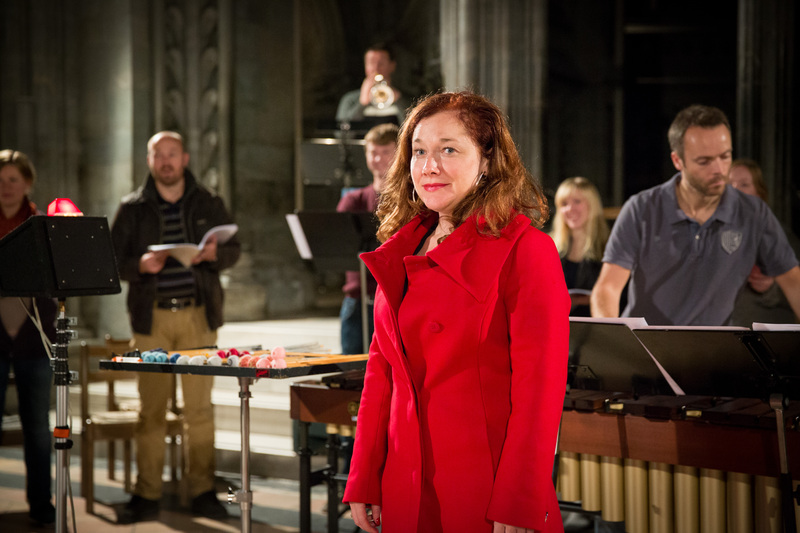 Since 2011 Sydnes has been associate professor of choral conducting at the Norwegian Academy of Music in Oslo, and she is the musical director of NOVA Chamber Choir. Composer Torbjørn Dyrud was educated as an organist and choirmaster at the Norwegian Academy of Music, with a subsequent diploma in choral conducting from the Royal College of Music in Stockholm. 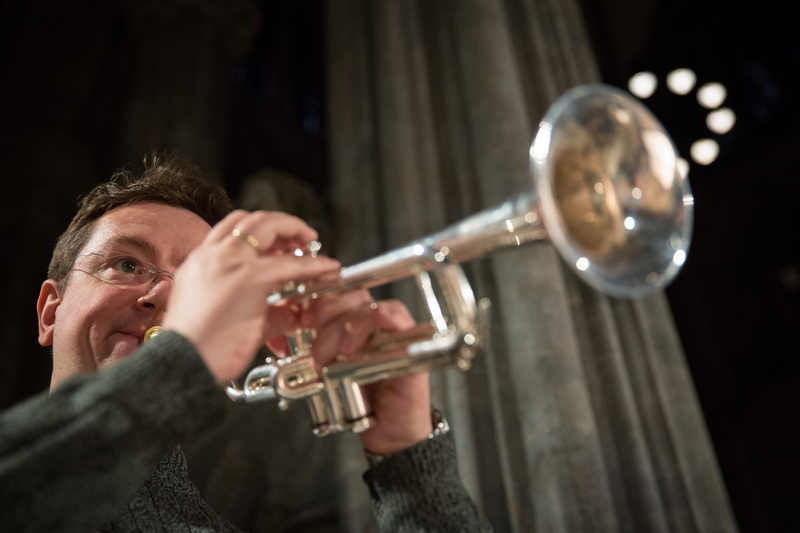 He has also studied composition and improvisation.